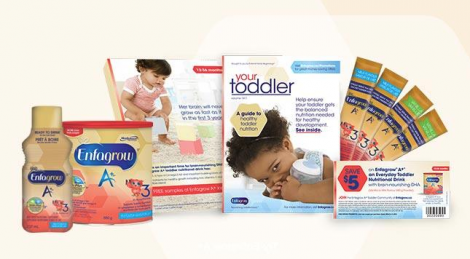 Kandoo is giving away a Free Super Powers Potty Training Kit each month. If you don’t get one this month, try again next month. Only one sign up per month. You can still sign up for their newsletter and get special offers sent to you. Click here to meet Dynamo Diddit, Super Fresh, Mighty Bright and Captain Clean. You can print a free coloring page of each Super Hero. 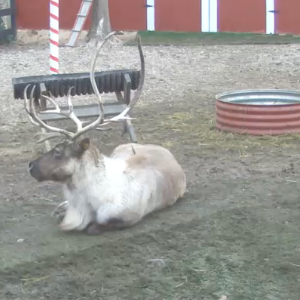 Watch Santa’s reindeer LIVE on a camera feed! The holding pen isn’t much to look at and it seems there are only 2 or 3 reindeer. But what makes this site so special is when Santa and his helpers come to feed them. There is normally an elf assisting him, and sometimes a dog or baby animals will be scampering about. It’s really cute. The scheduled feeding times are posted on their page. Kids will absolutely love this. In addition to the reindeer, there is also a screen hanging on the barn that displays names that are on Santa’s “nice” list. There are a couple different ways to get your child’s name on that screen, see their FAQ page for more details. ChickAdvisor is looking for 100 Mothers with Toddlers to try and review 2 Nestle products for FREE! If you are a Canadian Mom with a toddler and would like to try these products for FREE just follow the link and apply by July 10, 2016. 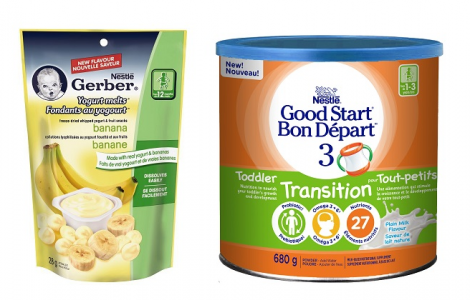 Those selected will receive Nestle Good Start 3 Toddler Transition Drink & Nestle Gerber Yogurt Melts in Banana flavour. 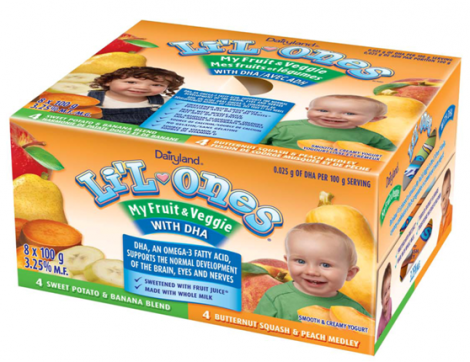 Don’t miss the chance to snag a full-value coupon for any Li’L Ones Yogurt product ($5 value)! Every Thursday at 4pm ET a contest question will be posted on their Facebook page and you need to comment on that question within 24 hours of its post to qualify. There are 30 prizes to be won every Friday through March 25, 2016. Excludes Quebec. Click Here to make your FREE awesome video from Santa! This is really neat! Kids will absolutely love it when they have Santa talking right to them. To make your video, you go through answering different questions such as their favorite color, what they want for Christmas, naughty or nice, etc. Then you upload a photo of your child. 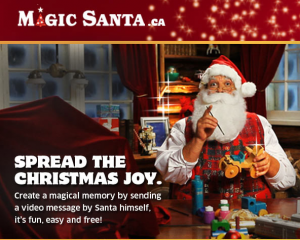 Santa actually calls your your child by name, talks about the details you gave, and his “magic machine” shows your child’s picture. Make sure to review your video before finalizing it to do any editing.You can also make a video for an adult, too. I haven’t done that one yet, but it could be amusing.